Tax is a great concern and plays a particularly important role in the business process of enterprises. However, not every company possesses a good and professional accountant team to update and flexibly apply tax policies such as the financial statements, tax declarations... in accordance with the law. Besides, the weakness of some accountants in the major and experience makes them cannot accurately complete the work. Therefore, tax declaration consulting service now is a service that many individuals and businesses are interested and wish to use. Tax declaration consulting service of EDCON is a combination of in-depth knowledge and practical experience of the team of tax consultants including lawyers, legal experts, tax accountants… to consult and provide overall and comprehensive solutions every problems relating to tax declaration and accounting of individuals and businesses. With tax declaration consulting service of EDCON, we assist you in complying with legal regulations about tax applicable to each specific enterprise to support the business purpose and help you minimize the impact of tax on business activities. 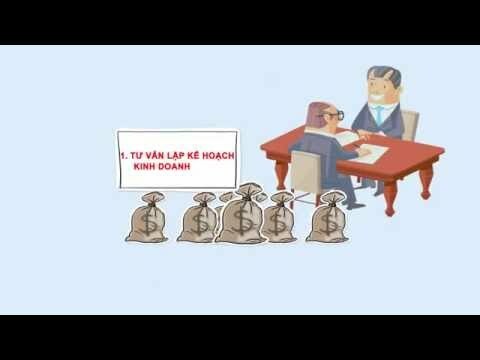 Please call us if you have any difficulty in the tax declaration process, or if you want to be advised free of charge and know more details about EDCON’s tax declaration consulting services, please contact us via email: info@edcon.vn or hotline: 091 352 1606 or 096 518 0572.